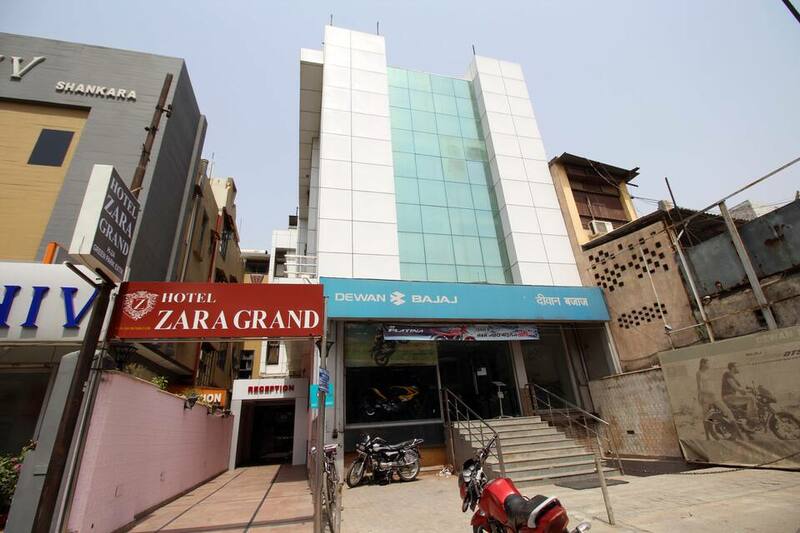 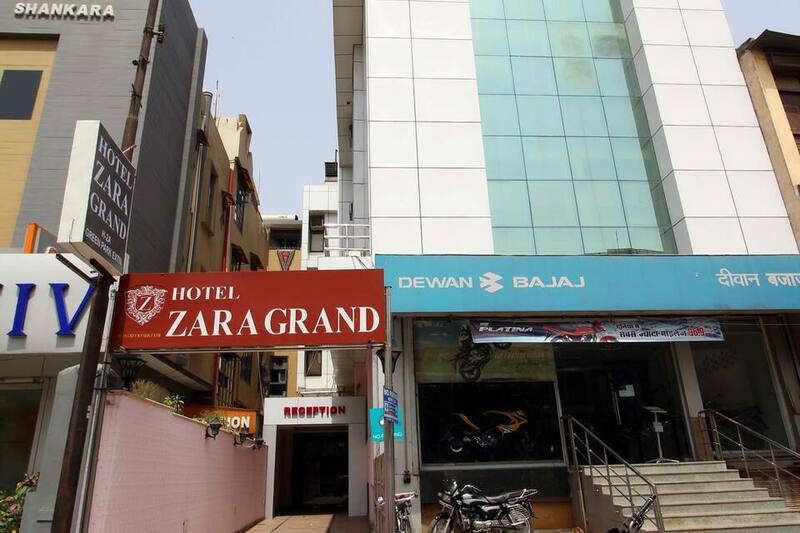 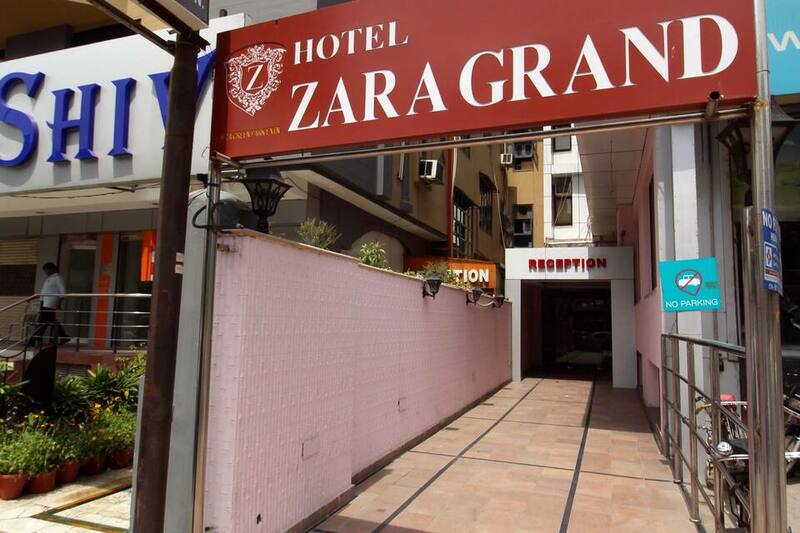 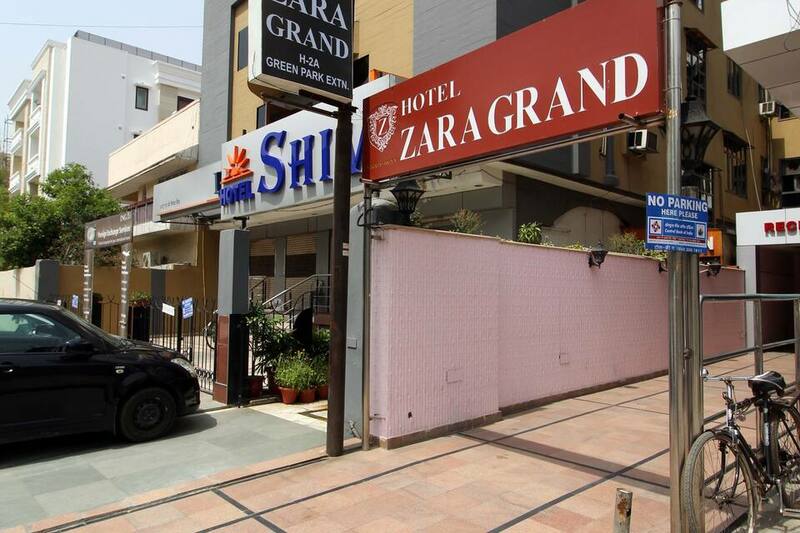 Zara Grand is reachable from the Maharana Pratap ISBT (17 km). 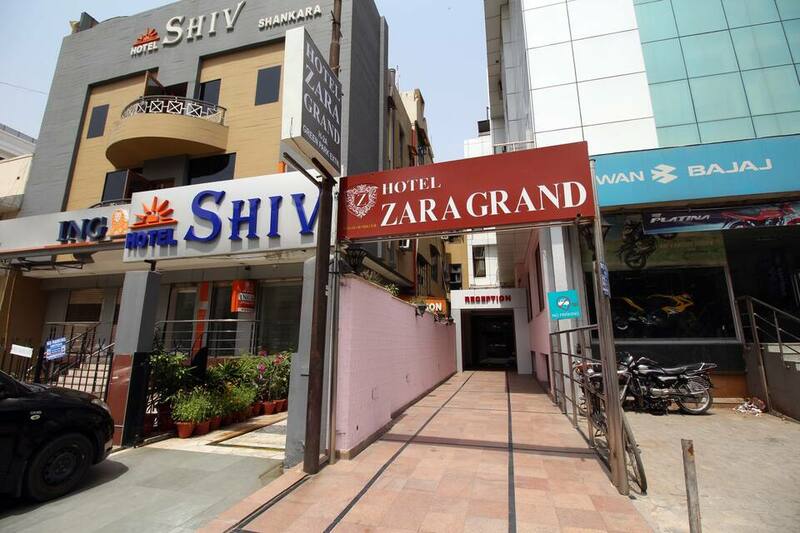 Guests can access Wi-Fi internet at this hotel in New Delhi. 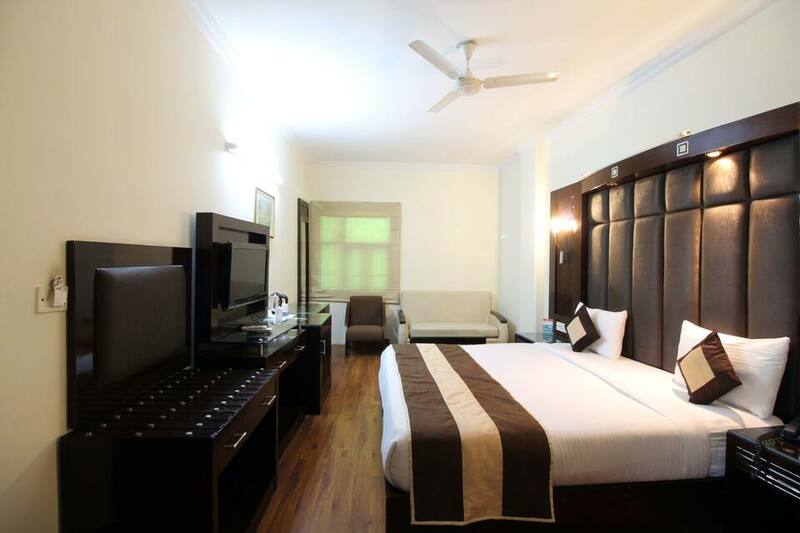 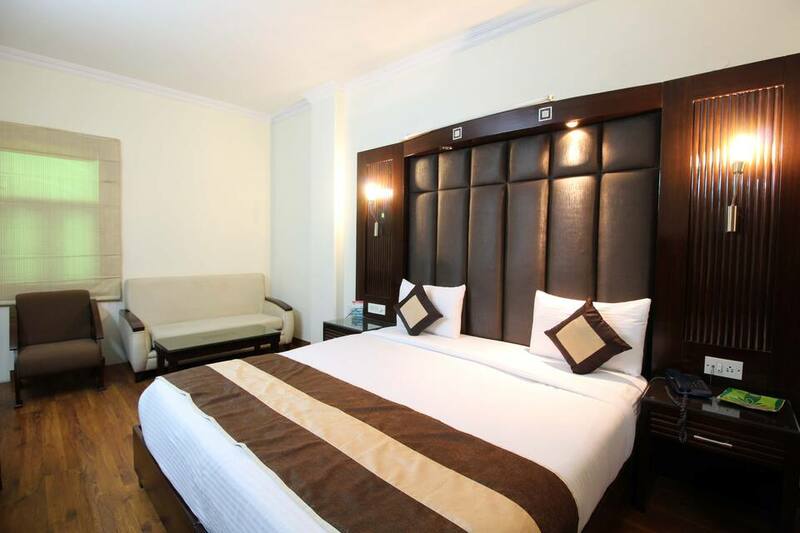 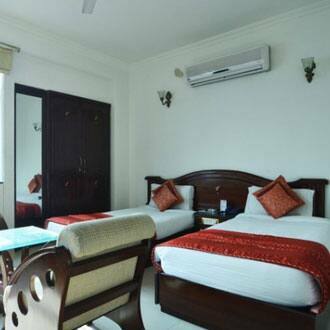 The Red Fort is located at 14 km from this hotel.This 3-storey hotel has 20 rooms. 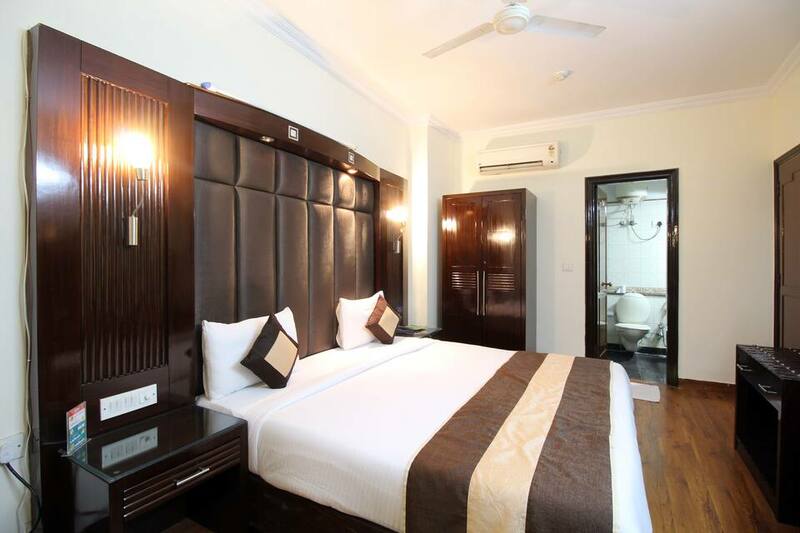 Every room is air-conditioned and has a color television, minibar, safe, temperature-control system, telephone, and an iron.This New Delhi hotel has a restaurant, banquet hall, and a gym. 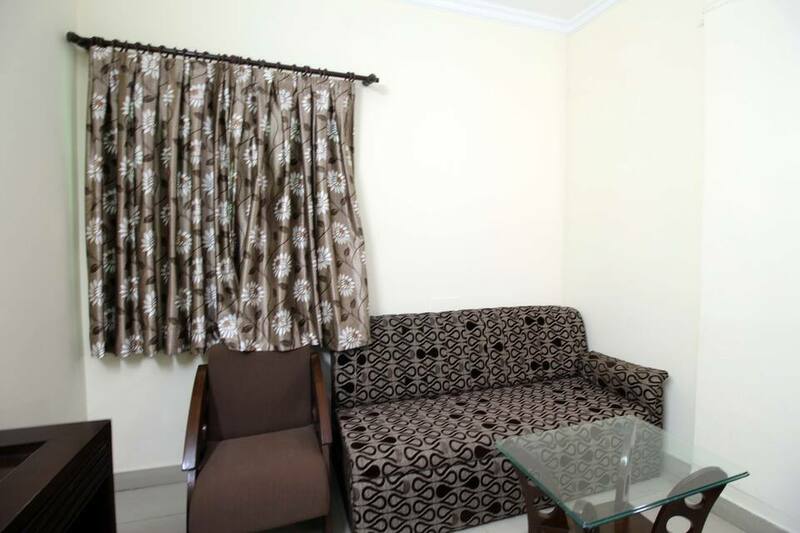 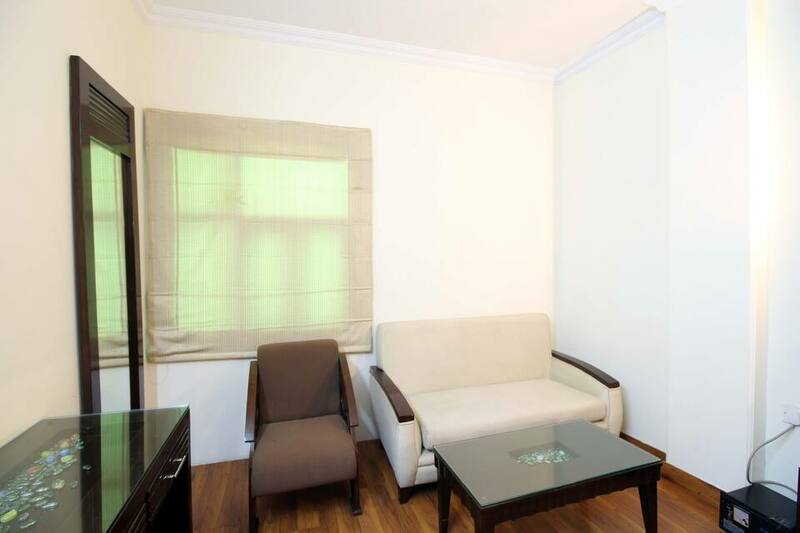 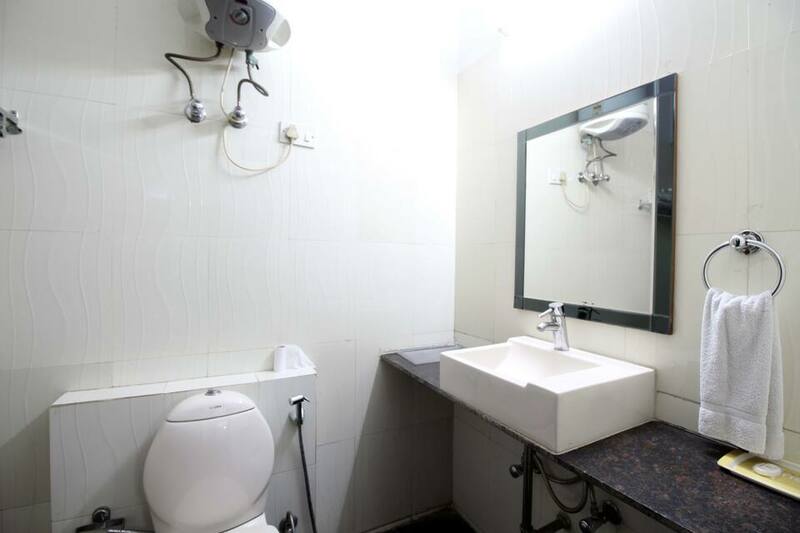 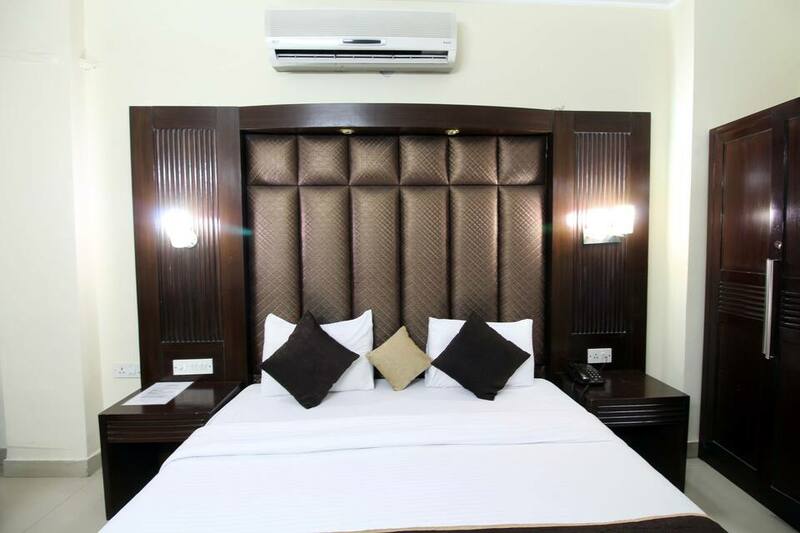 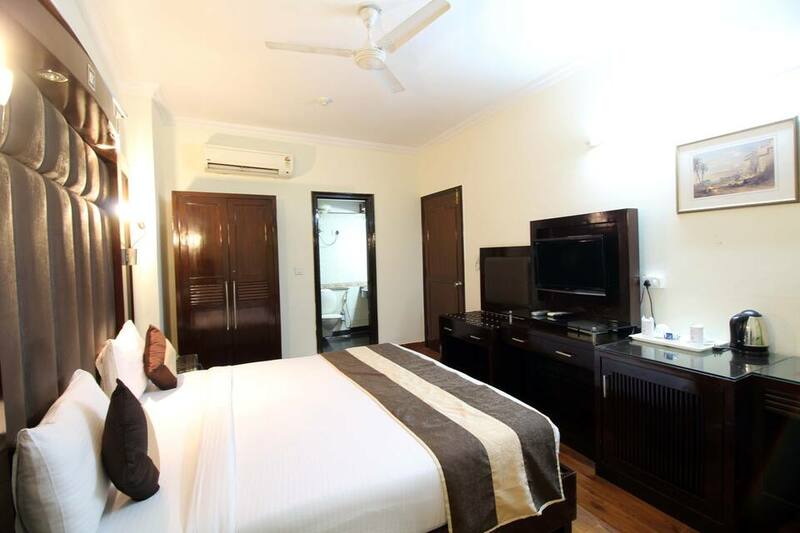 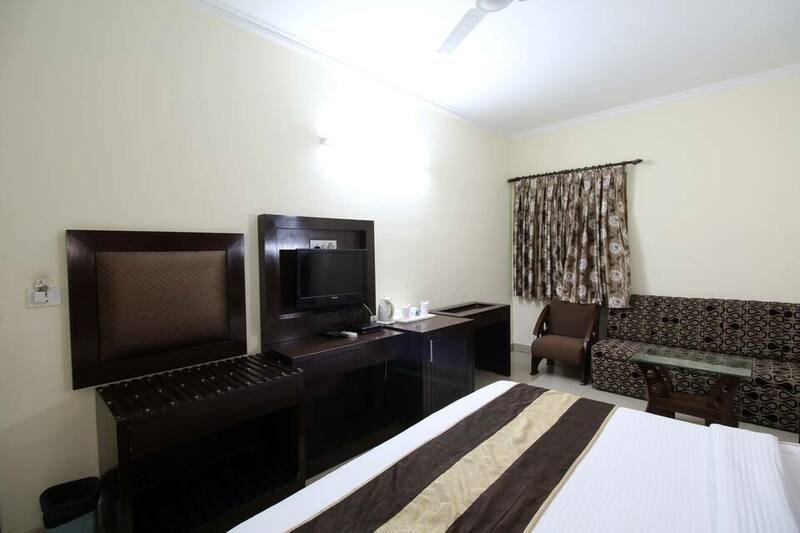 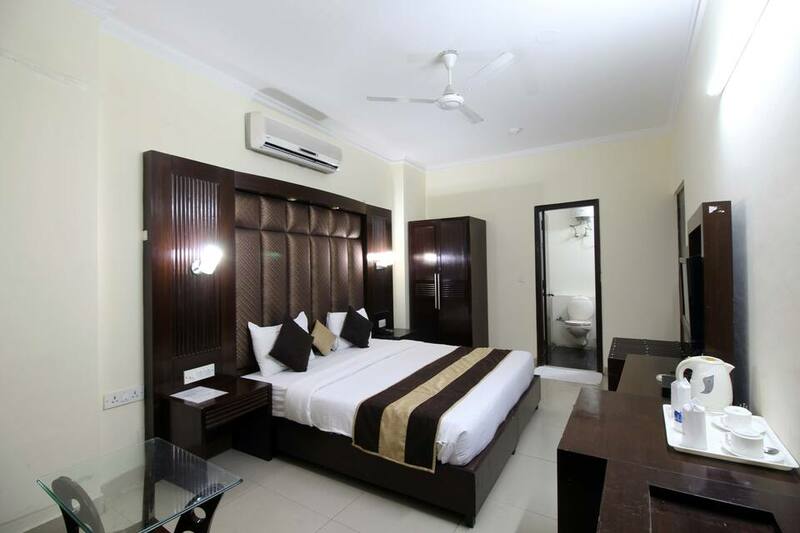 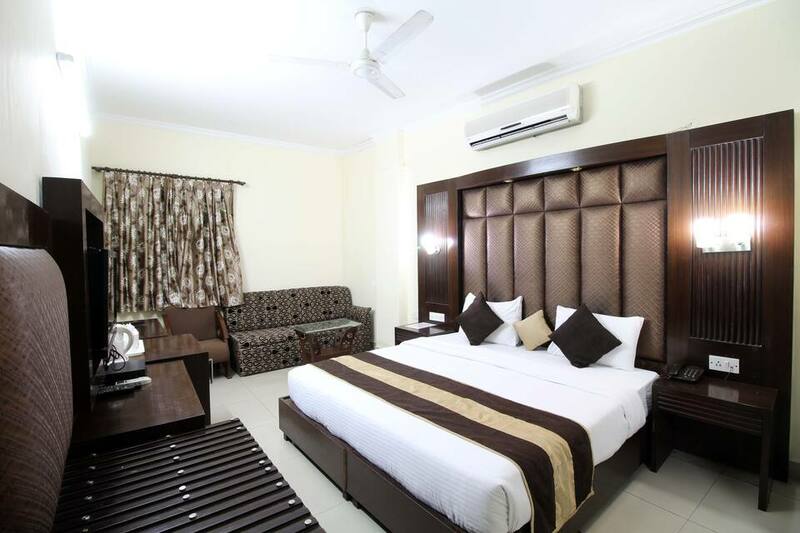 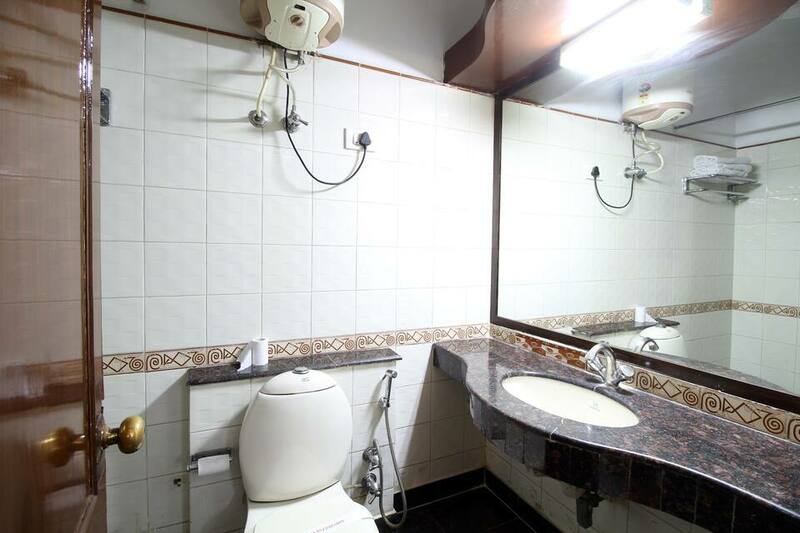 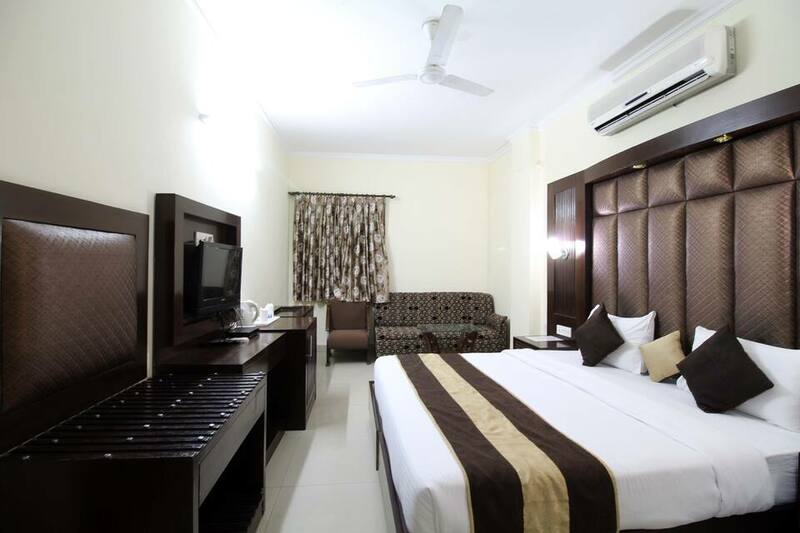 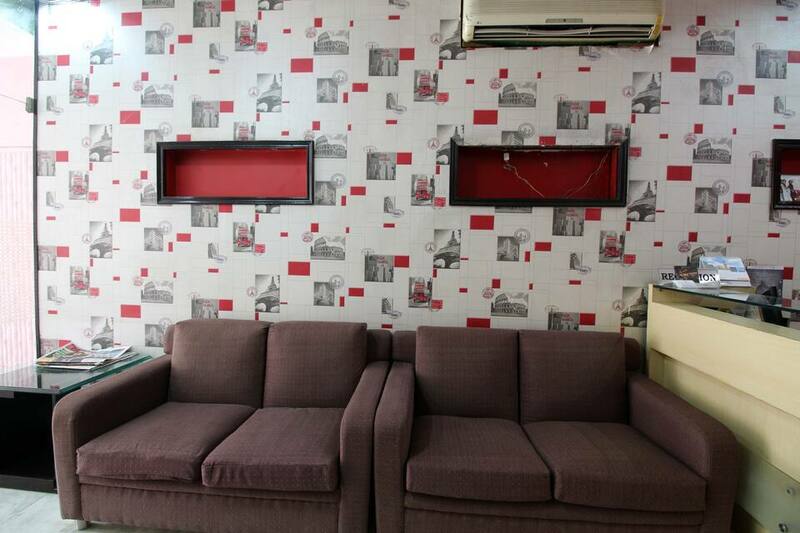 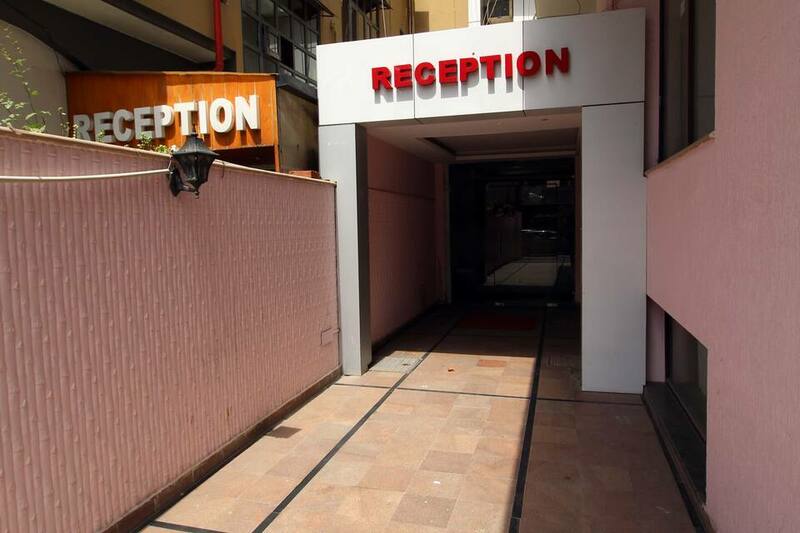 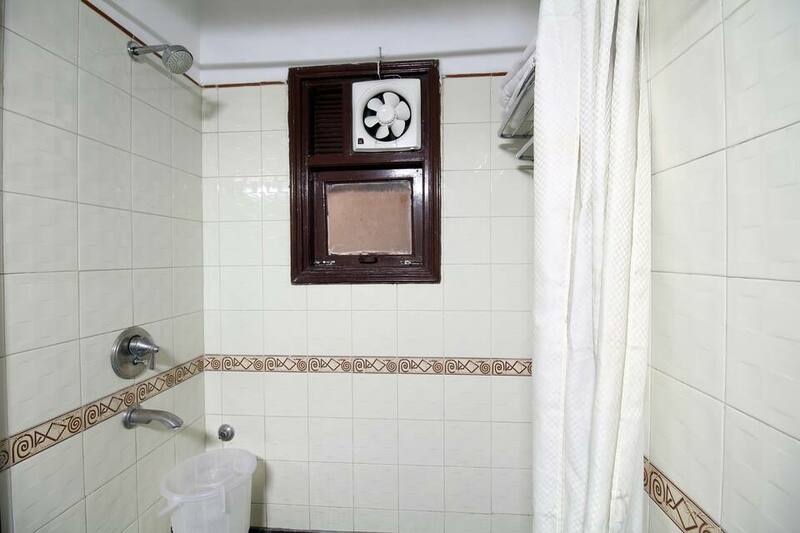 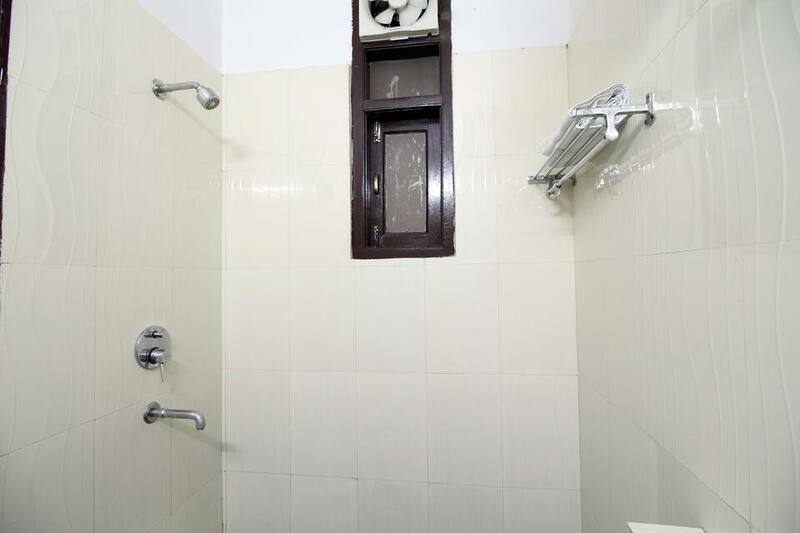 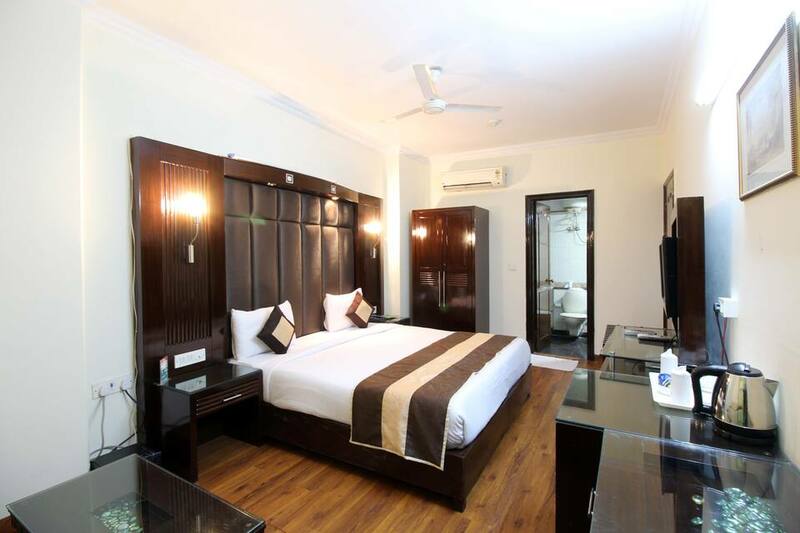 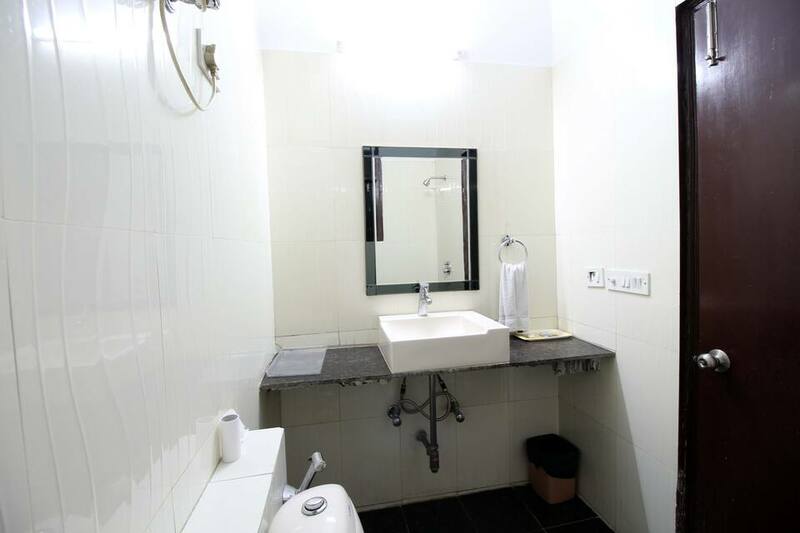 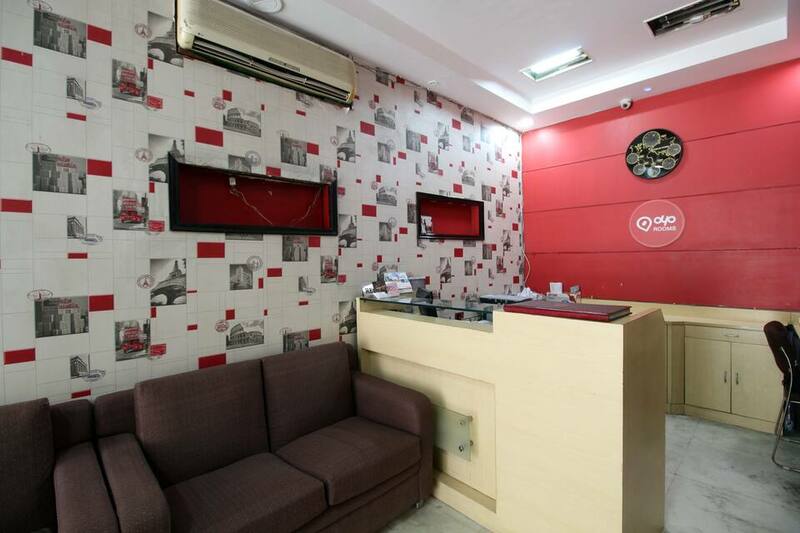 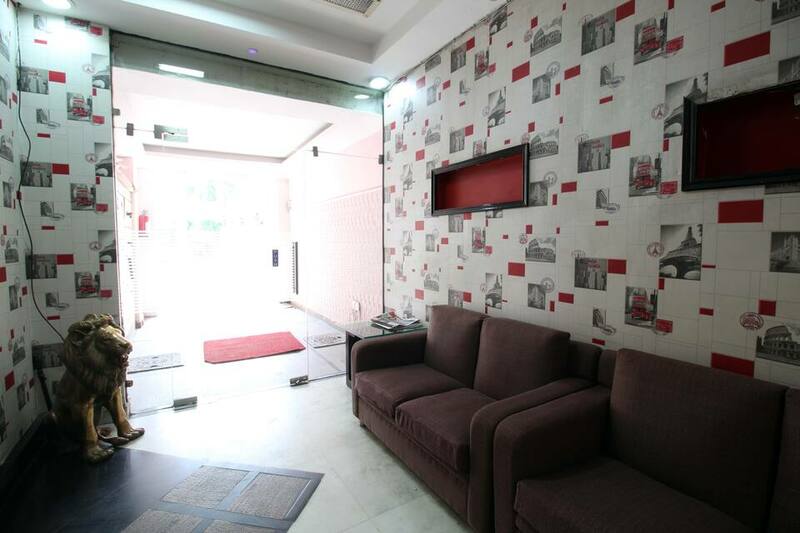 It also offers 24-hour room service, laundry service, and doctor-on-call service.The Indira Gandhi International Airport is at 11 km from the hotel and the Old Delhi Railway Station at 19 km. 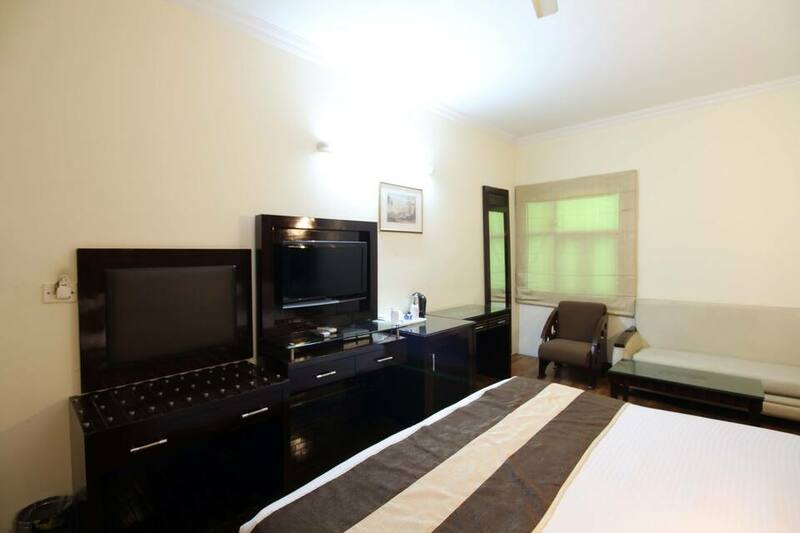 The hotel has a front desk and a travel desk. 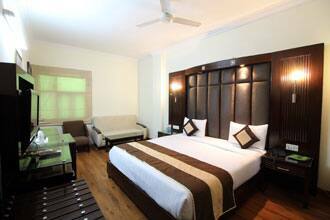 Guests can visit the Lotus Temple (7 km), Qutub Minar (4 km), and Jama Masjid (mosque; 13 km).